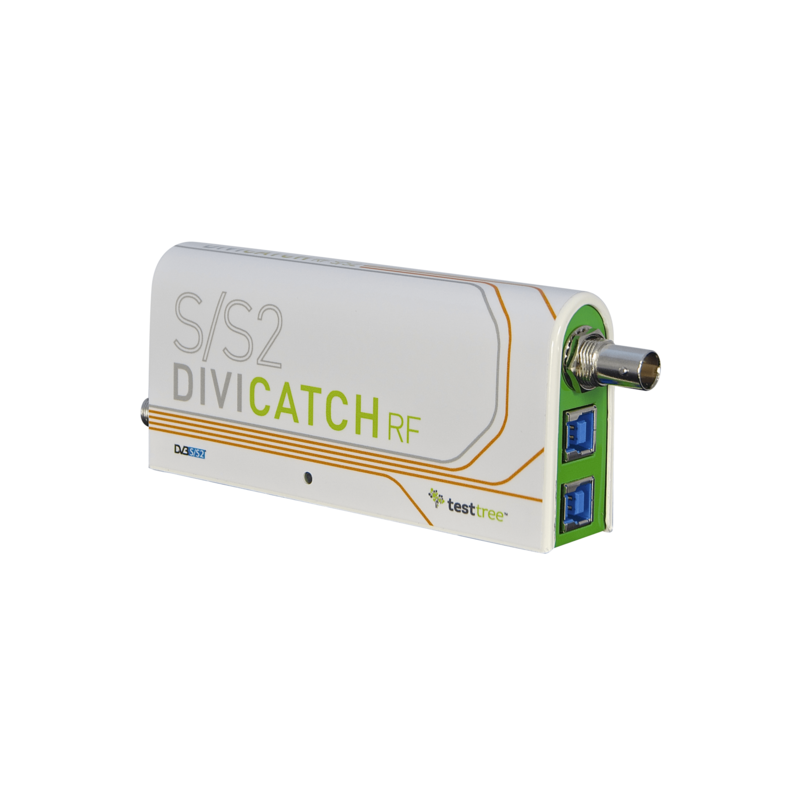 Extend your ReFeree II, DiviDual & DiviCatch RF hardware devices* capacities! Purchase additional software options for your installed DiviSuite analyzer application. 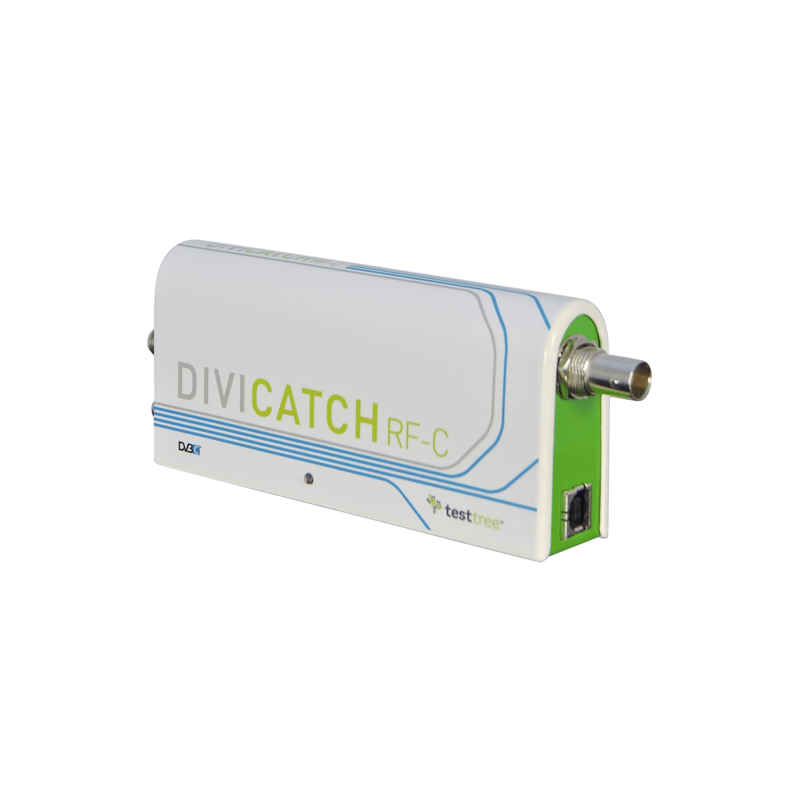 DiviSuite is a Windows application capable to analyze real-time RF signals & TS content captured via the ReFeree, DiviDual & DiviCatch HW devices. 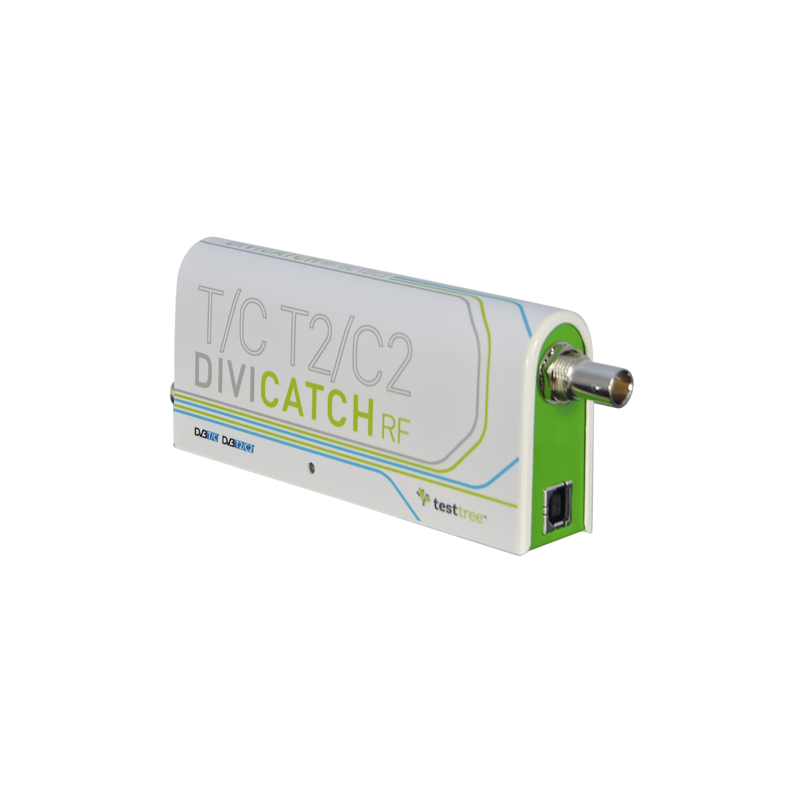 Combined with a HW device, DiviSuite provides a complete RF and TS/T2-MI analysis, with TS recording and playback capabilities. The application also integrates a video decoder enabling real-time decoding of all unencrypted services (H.265/HEVC, H.264/MPEG-4 AVC, MPEG-1/2, AAC, MP3…). 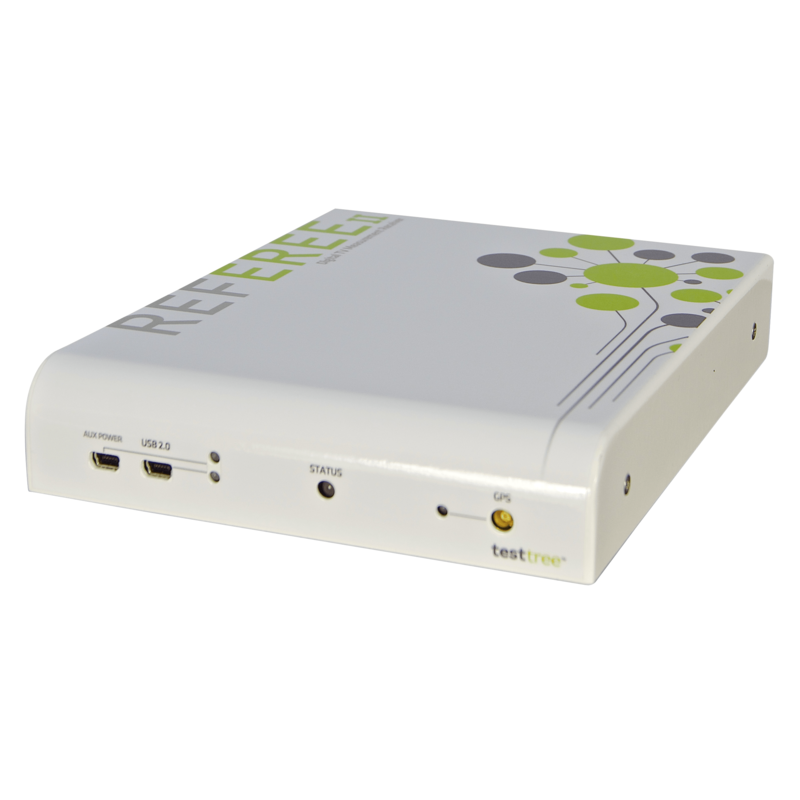 This product allows purchasing additional software options for your ReFeree II, DiviDual and DiviCatch RF devices. 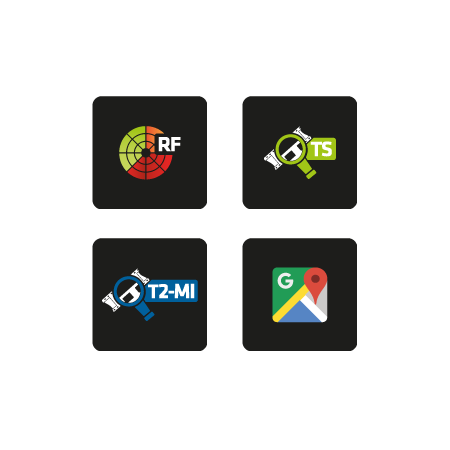 This product allows purchasing additional software options for your ReFeree II, DiviDual and DiviCatch RF devices. An option file will be provided for your product (serial number identification). DiviSuite Software for Windows 7, 8/8.1, 10 is delivered by default with every HW device of type: ReFeree II, DiviCatch RF and DiviDual. This DiviSuite Application product provides the possibility to buy additional software options for your devices working with the DiviSuite. Please register on the Privileged Area website, fill in the S/N of your device, and we will provide you with the correspondent access rights. I can not download the latest version of DiviSuite. I have a DiviCatch RF-C. 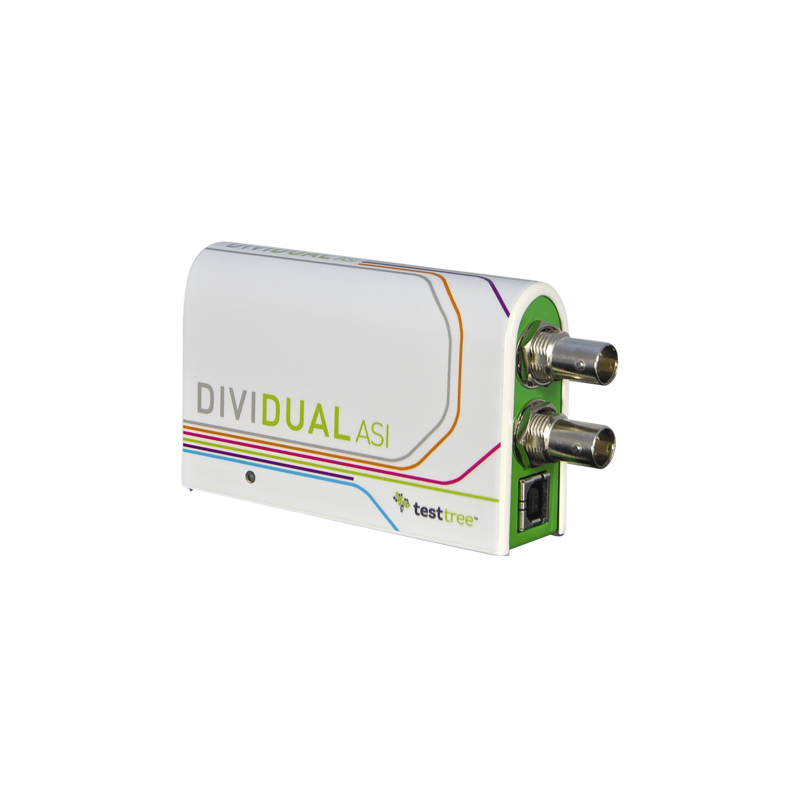 This product allows you to buy additional software options for your devices working with the DiviSuite. Please register on the Privileged Area website, fill in the S/N of your device, and we will provide you with the according access rights.